The practice of evaluating faculty and business schools based on their journal publications has increased the emphasis on research output in peer reviewed journals. 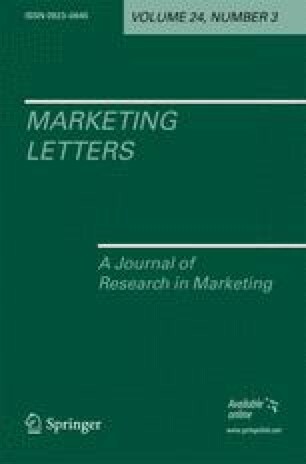 Since journal standings are a frequently debated issue, this study seeks to examine the perceptual differences of journals between different segments of marketing academics. Based on a worldwide online survey, journals are assessed in terms of four subjective quality metrics: journal familiarity, average rank position, percent of respondents who classify a journal as top tier, and readership. It is demonstrated that an individual's geographic origin, research interests or journal affiliation can have a significant impact on journal rankings.